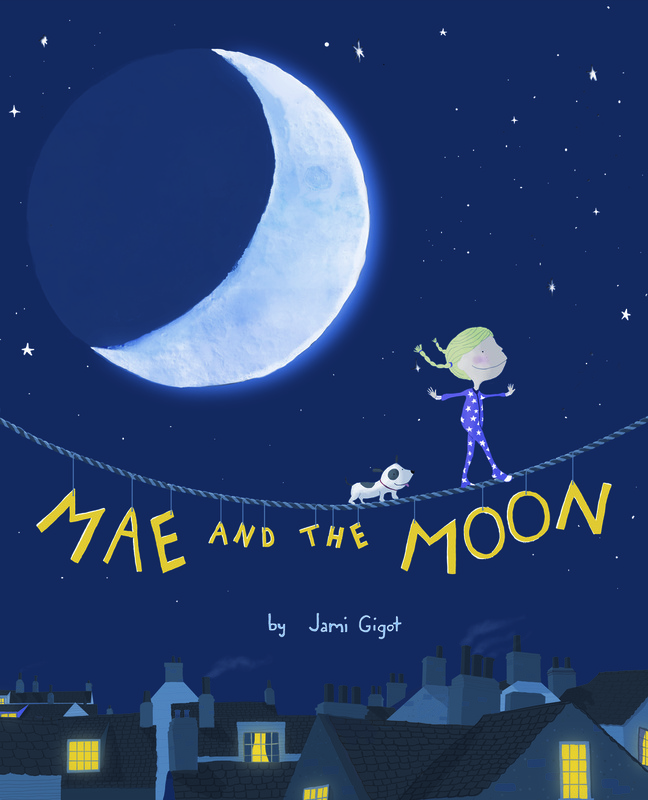 Ripple Grove Press author Lauri Fortino has a great blog that is dedicated to all things picture books including reviews, interviews, and picture book related content. She recently interviewed the illustrator of her own book, The Peddler's Bed, which hits shelves September 1, 2015. Also, check out Bong's own website here. He is a regular blogger and posts his amazing art and sketches. The talented Lauri Fortino, author of forthcoming title The Peddler's Bed, was interviewed by Vivian Kirkfield at Picture Books Help Kids Soar for her 'Will Write for Cookies" post. Thank you to Vivian Kirkfield at Picture Books Help Kids Soar for her review of The Peddler's Bed. We hope your 2015 is filled with great reads!